In the apartments on the shore of Lake Särkinen, about 400 m from the main building of the Sports Institute, there is one bedroom with beds for two people. Kitchen/living room. The living room sofa can be turned into an additional bed if required. Fireplace. Its own sauna. In the larger Lyly apartment (35.5 + 4.5 m²), there is a bedroom downstairs with beds for two people and a mezzanine which provides bed space for two people. Fireplace. Its own sauna. Two-bedroom apartments in Uusi-Uutela building. Own kitchen, shower/WC. The location is on the shore of Lake Särkinen, in the immediate vicinity of the main building. In the holiday apartments (75 m²) near the shore of Lake Särkinen, about 500 m from the main building of the Sports Institute, there is one two-person bedroom and three one-person bedrooms. Kitchen/living room, separate bathroom, sauna, shower/WC, a drying cabinet and a washing machine. Pets are permitted in this apartment. The accommodation prices include the final cleaning, bed linens and towels. 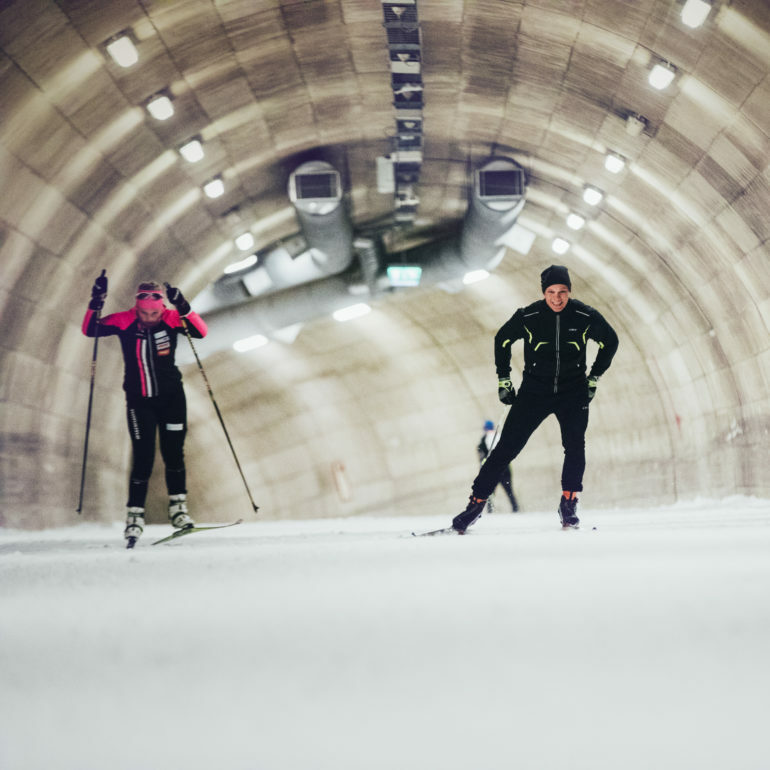 Ski Tunnel is Vuokatti’s crazy innovation, which, however, gained recognition all around the world. Vuokatti Sports Institute uses it nowadays as one of the training venues. High-standard conditions inside the tunnel allow skiing all year round. Vuokatti XC skiing track opens annually on 10.10. at 10:00. The track is at first covered with the snow stored throughout the summer. Natural snow comes in November-December, and the season continues until April. Enjoy various ball games, such as floorball, tennis, squash and badminton, basketball and volleyball, with your friends in Vuokatti Sports Institute and Katinkulta regardless of the weather. Group sport activities inspire participants and encourage for new achievements. 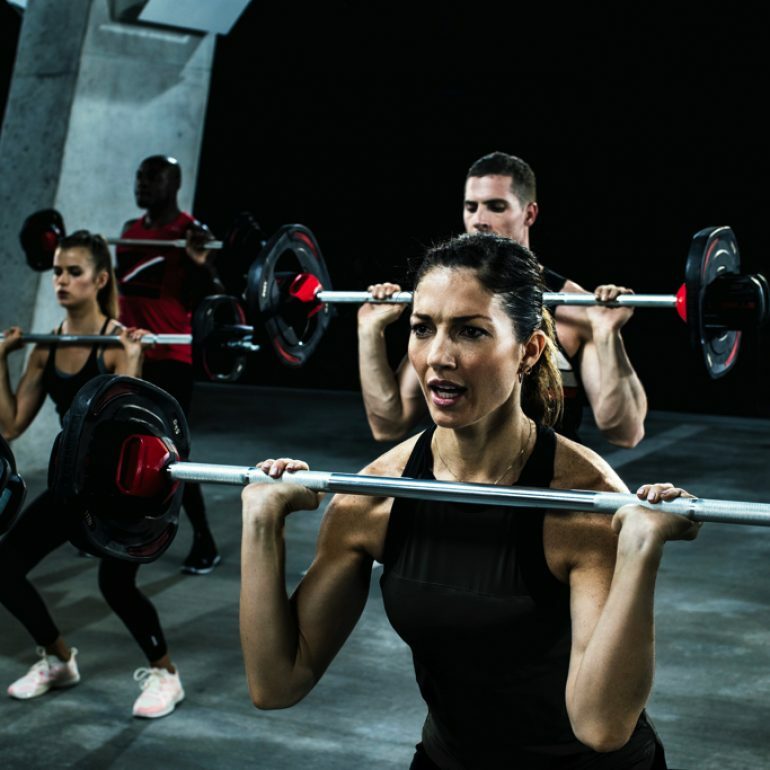 In Katinkulta and Vuokatti Sports Institute you can participate in weekly sport and fitness group activities, choosing the one according to your mood and abilities, from various range of options, such as LesMills course, stretching, indoor cycling, Zumba, dancing and many others. 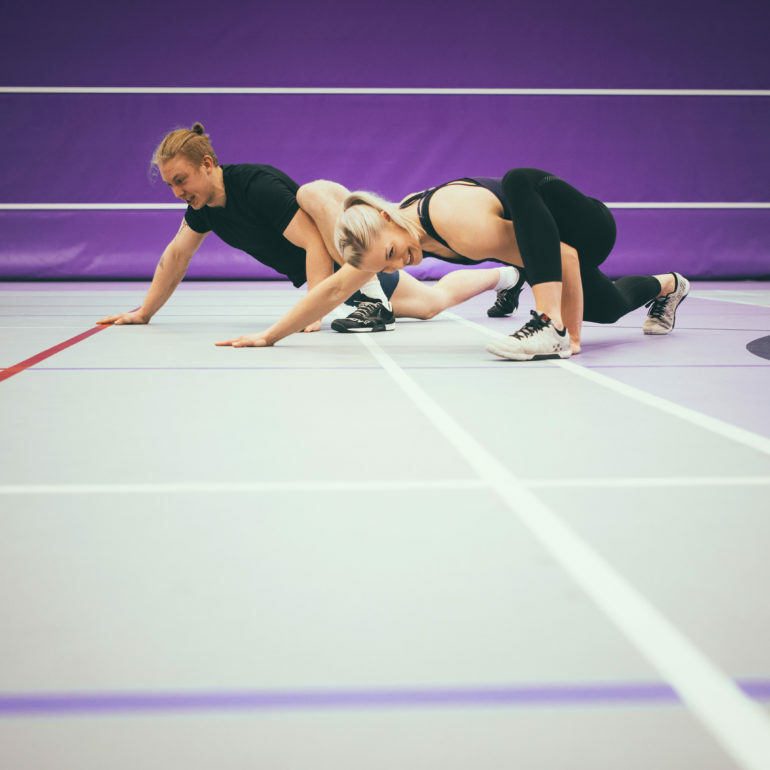 The large exercise hall of the Vuokatti Hall is suitable as both an event space and also for the indoor training of many different sports. 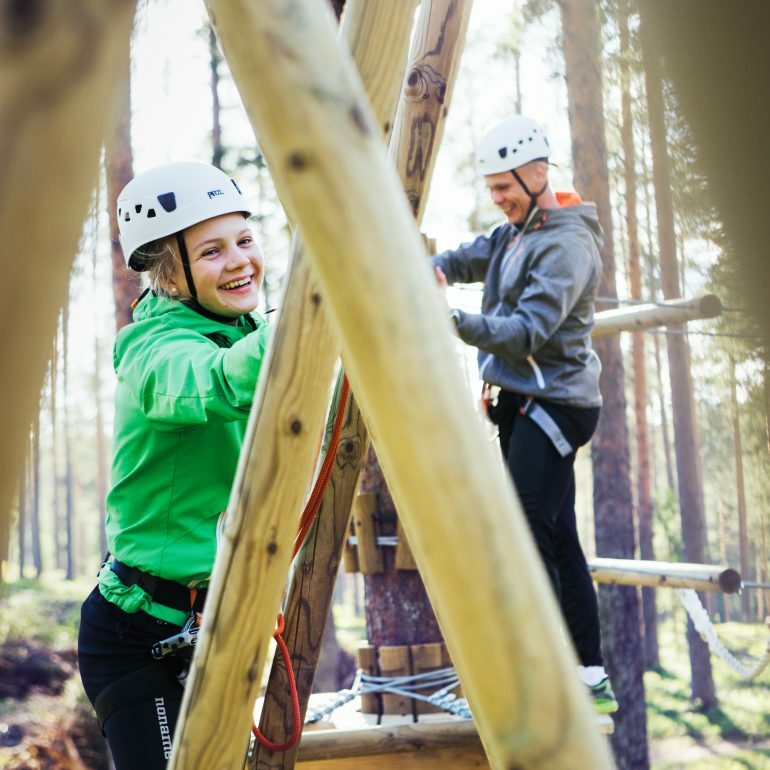 Vuokatti offers fun and challenging activities for the whole family all year round. The variety of activity places and types completes the package. 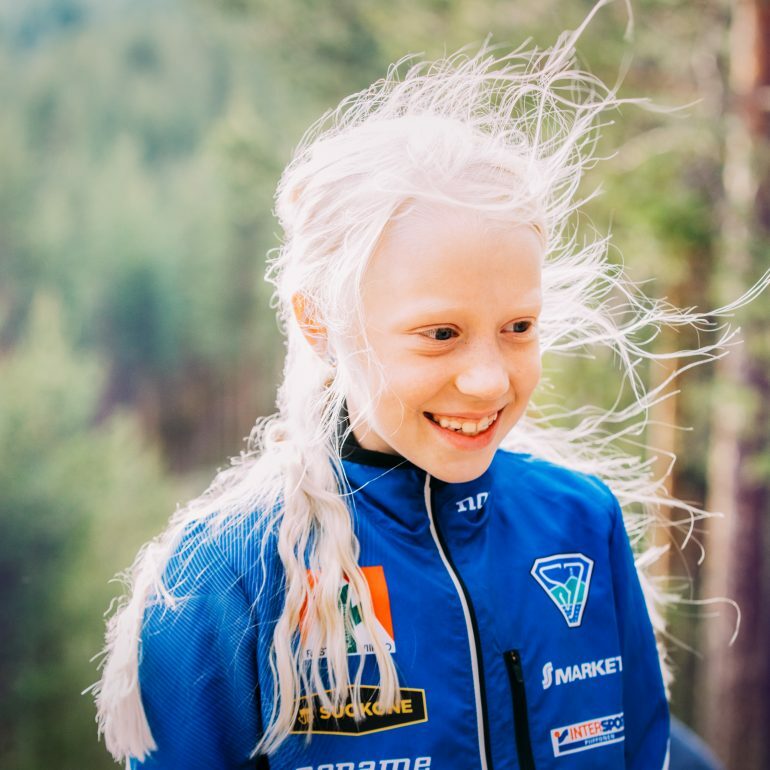 Most of the families come to Vuokatti during school break, and at that time Vuokatti Sports offers fun activity programmes for the whole family, which are entertaining and amusing for guests of any age. Vuokatti Sport annually organises summer camps for kids and teens. Having all services in close proximity it’s easy to organize a summer camp in Vuokatti Sport. Vuokatti Sport offers nature-based sport activities, for health and work wellbeing. The package of services can be tailored according to you needs, so that it can be a busy sports day, or regular sessions during the whole year.